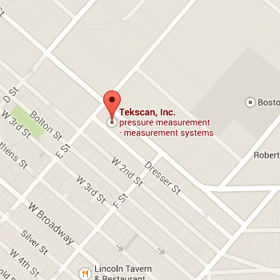 The F-Scan provides you with objective data so you can make informed decisions about treatment options. In-shoe analysis is faster and easier than ever with the F-Scan™ System. Now, with automated comparative reports, you can see the effect of custom orthotics and footwear instantly, and generate reports for payors, patients and referring physicians in seconds. 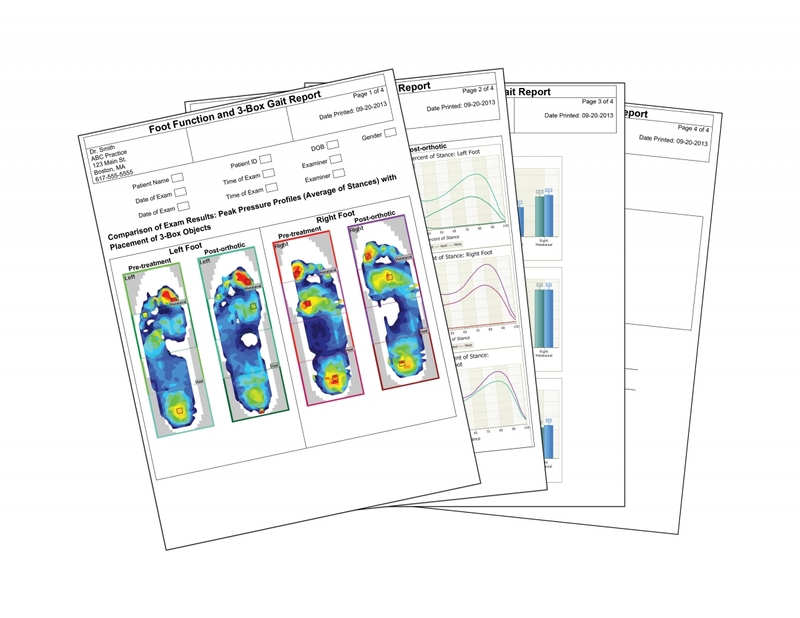 F-Scan software automatically performs a thorough foot function analysis and generates a print-friendly report in seconds. The F-Scan system provides unique information for gait analysis. This video demonstrates an actual software recording alongside an illustration of the gait cycle. Whether you are helping injured players return to play, improving their sports performance, or assisting with injury prevention, the F-Scan provides you with objective data so you can make informed decisions about treatment options. Fill out the form to download our ebook and see case examples of objective information clinicians used to identify dysfunctions and validate treatments. 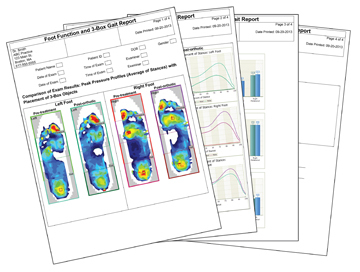 Learn more about how you can enhance your gait analysis with the F-Scan in our ebook. Download now!